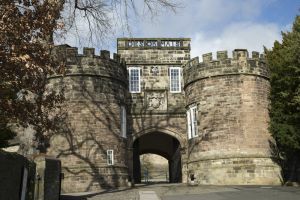 Historically a part of the West Riding of Yorkshire, Skipton was anciently distinguished by Skipton Castle, constructed in 1090 as a wooden motte-and-bailey by Robert de Romille, a Norman baron. 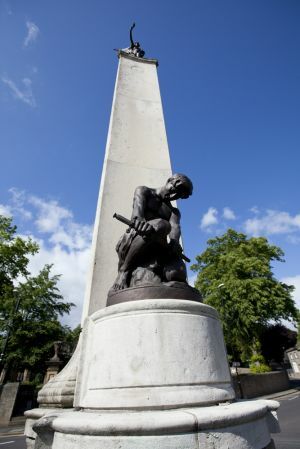 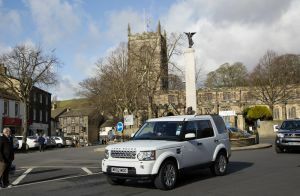 In the 12th century William le Gros strengthened it with a stone keep to repel attacks from the Kingdom of Scotland to the north, the erection of which elevated Skipton from a poor dependent village to a burgh administered by a reeve. 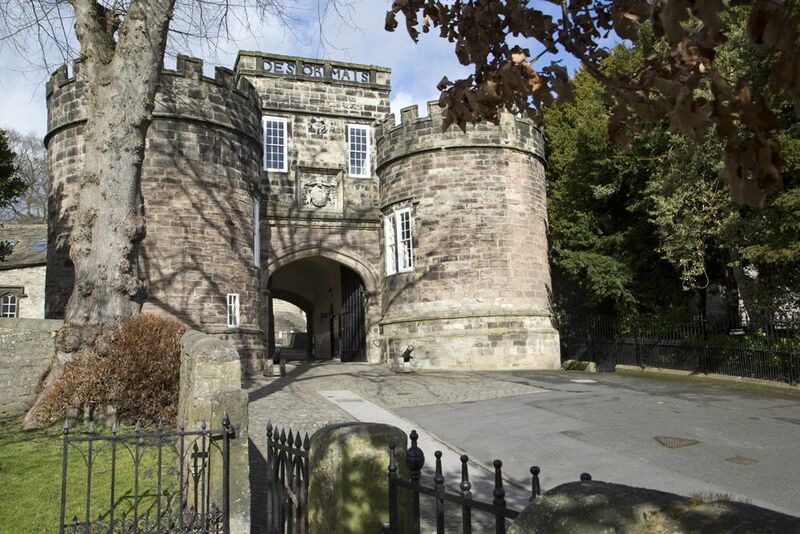 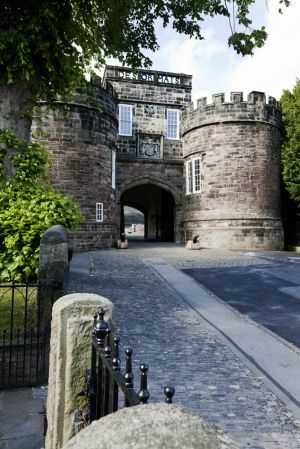 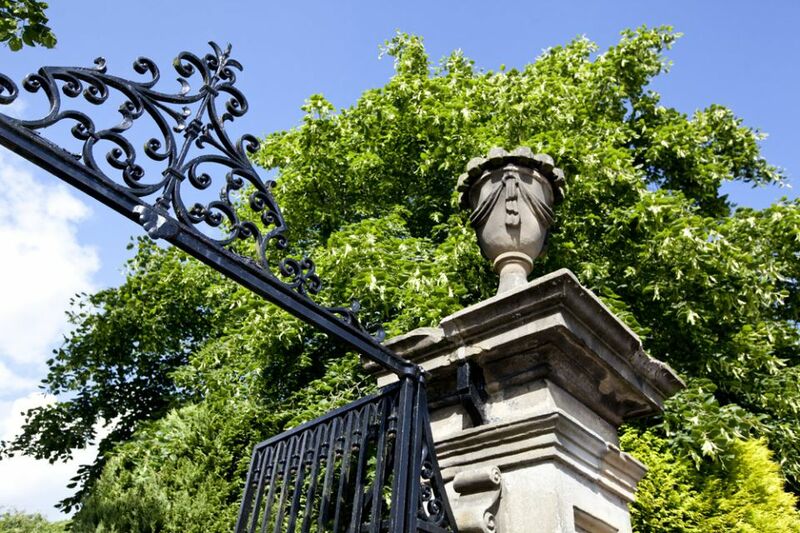 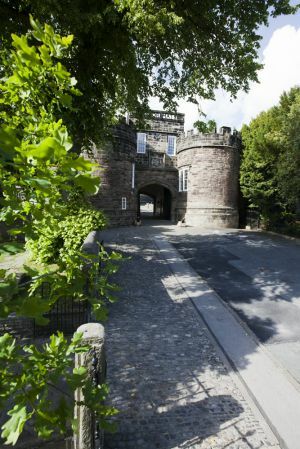 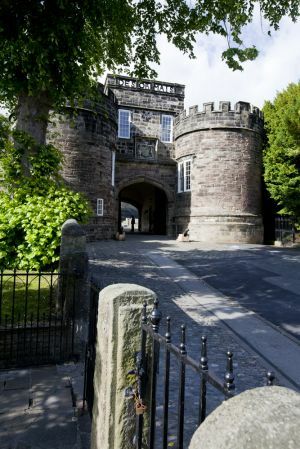 The protection offered by Skipton Castle during the Middle Ages encouraged the urbanisation of the surrounding area, and during times of war and disorder, attracted an influx of families. 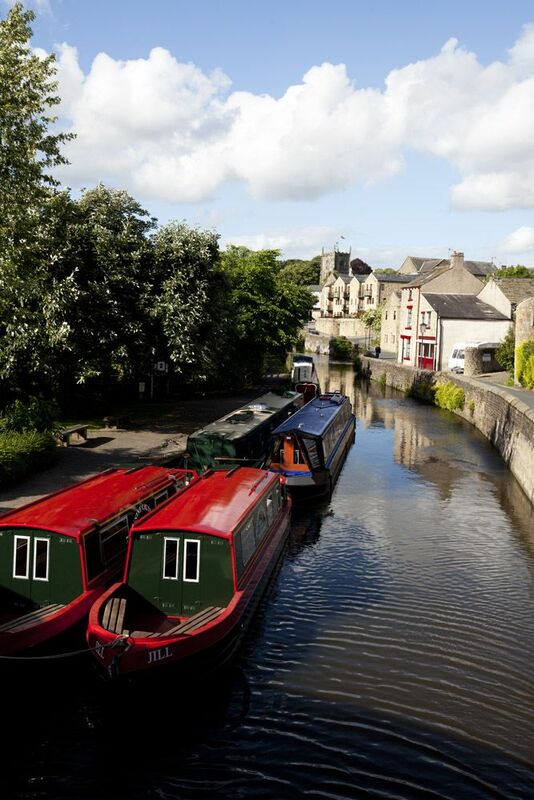 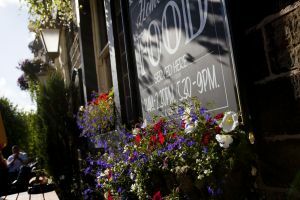 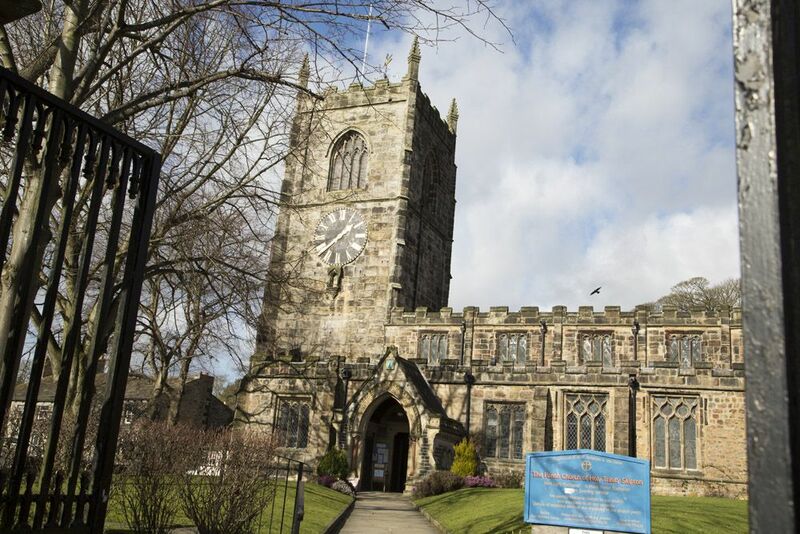 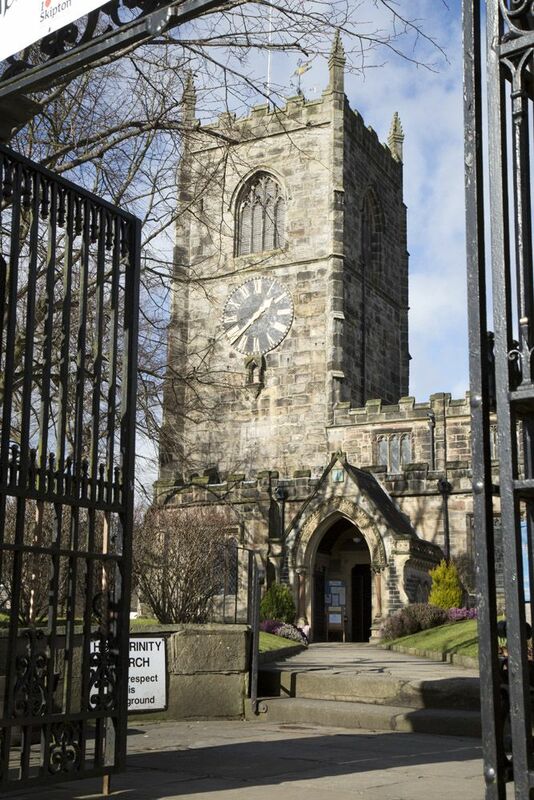 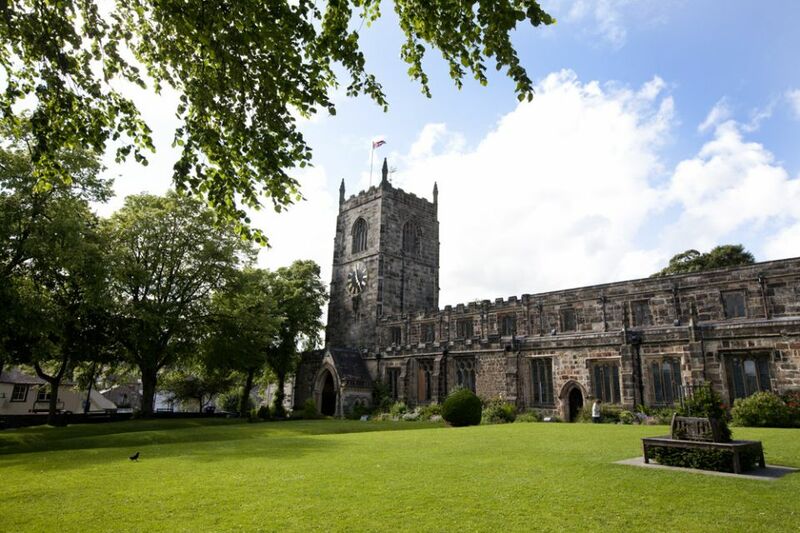 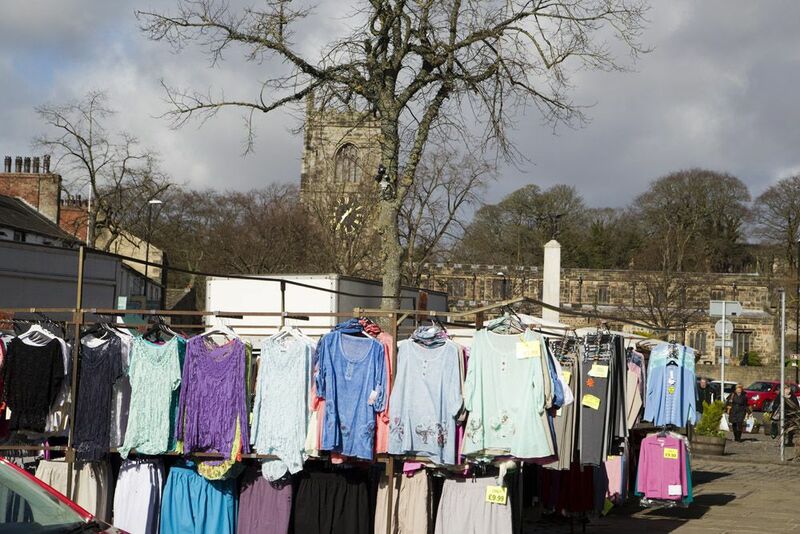 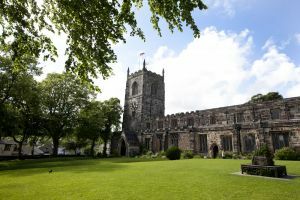 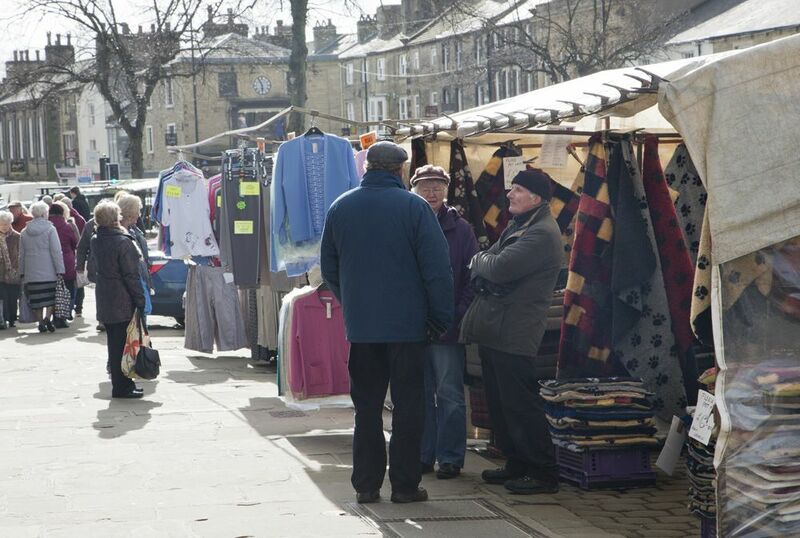 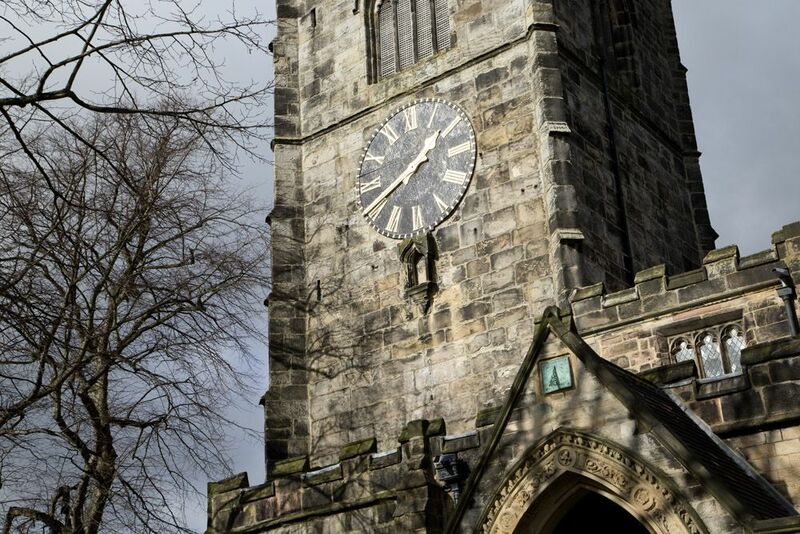 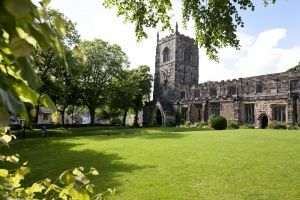 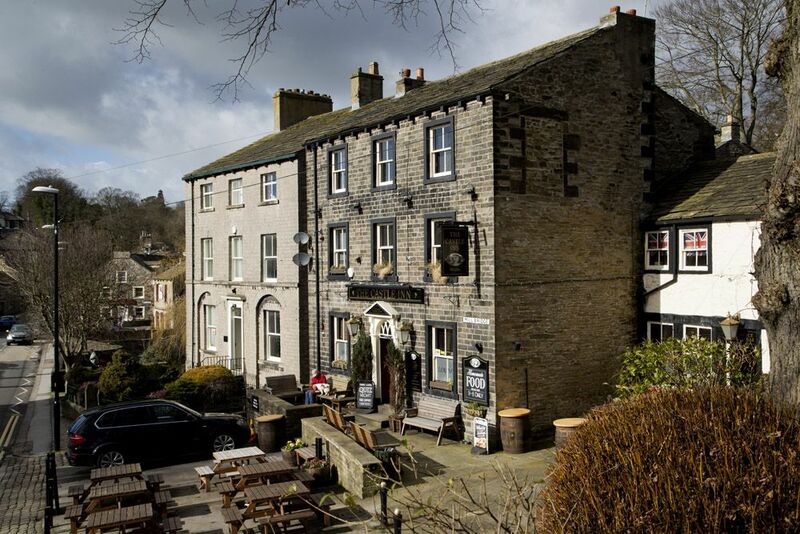 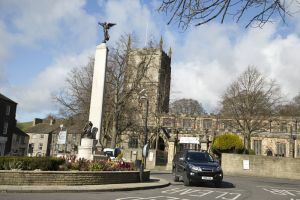 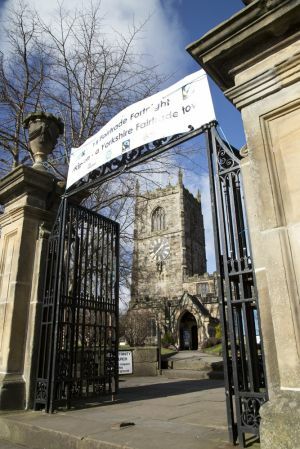 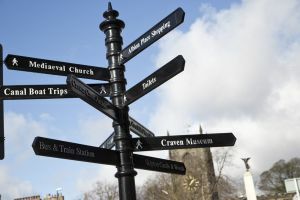 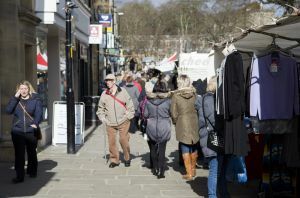 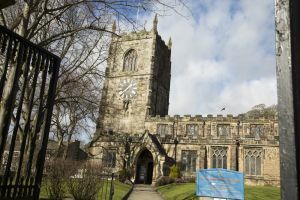 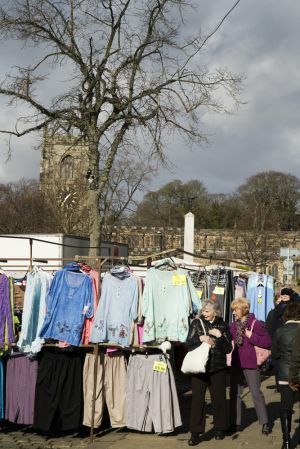 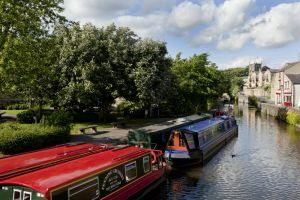 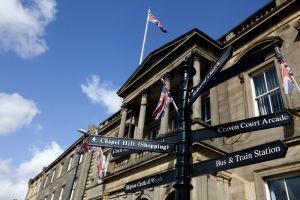 Skipton became a prosperous market town, trading sheep and woollen goods, which also led to its naming, derived from the Old English sceap (sheep) and tun (town or village). 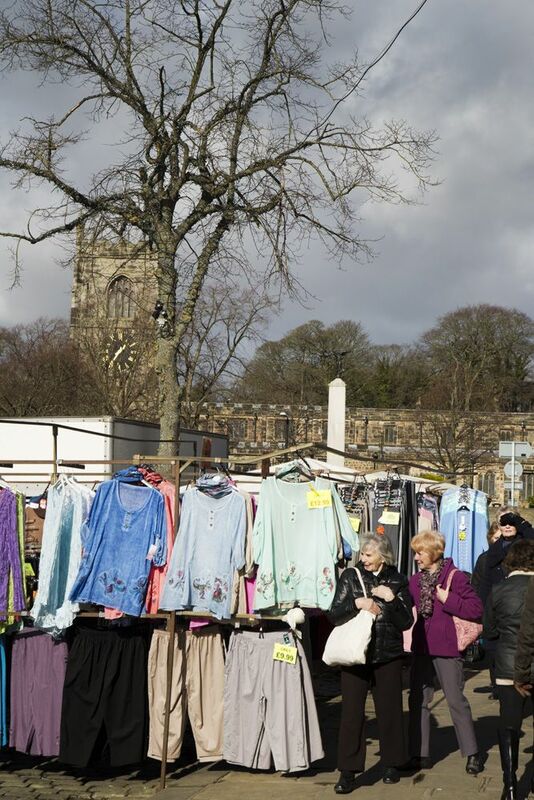 A marketstemming from its formative years still survives, albeit with significant modification. 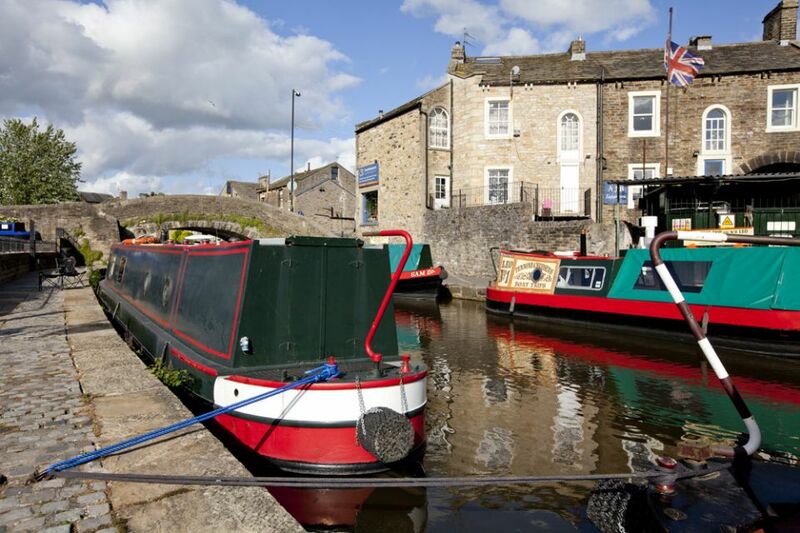 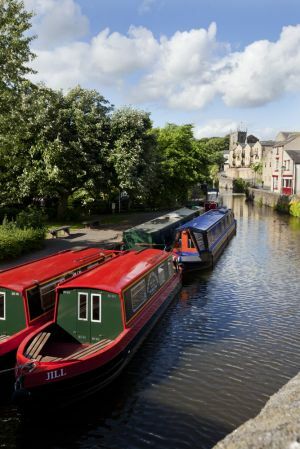 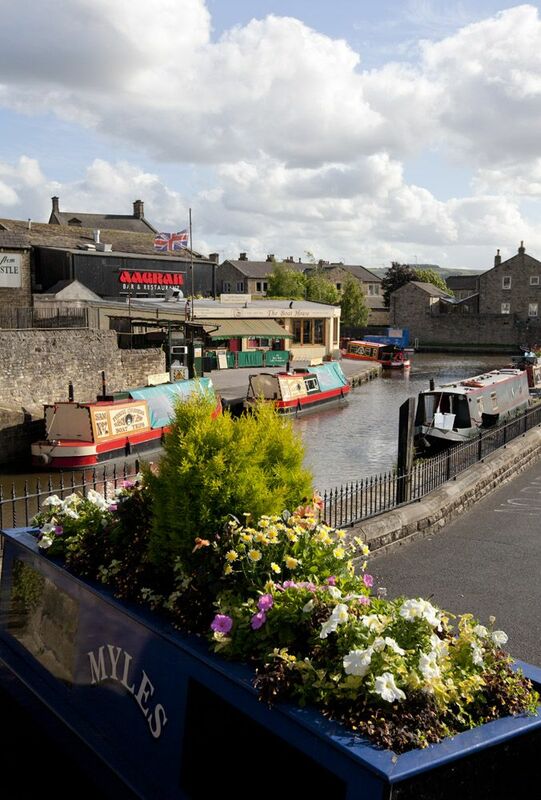 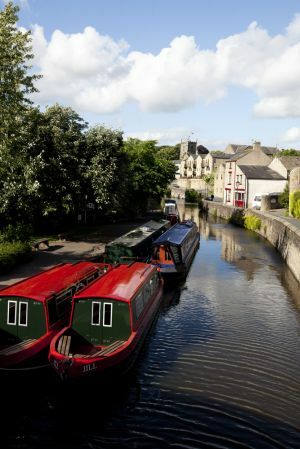 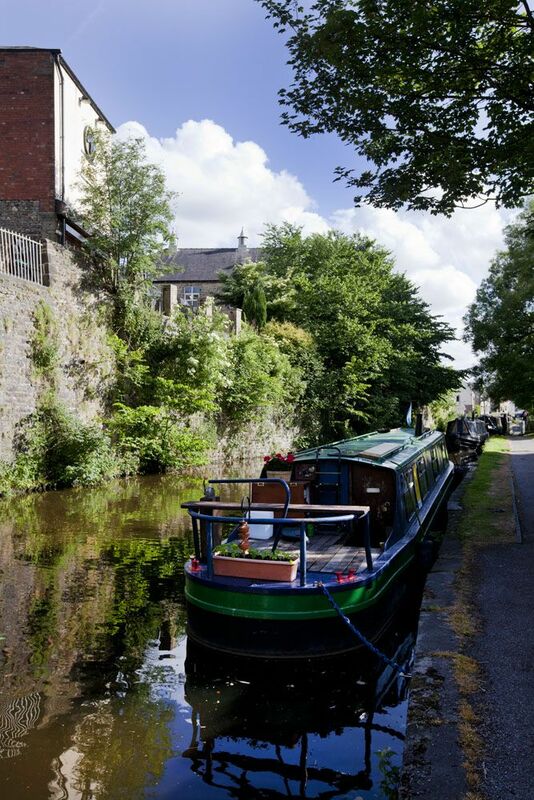 In the 19th century, Skipton emerged as a small mill town connected to the major cities by the Leeds and Liverpool Canal and its branch Thanet Canal, (known locally as ‘Springs branch Canal’), but during the 20th century Skipton’s economy shifted to tourism, aided by its historic architecture and proximity to the Yorkshire Dales. 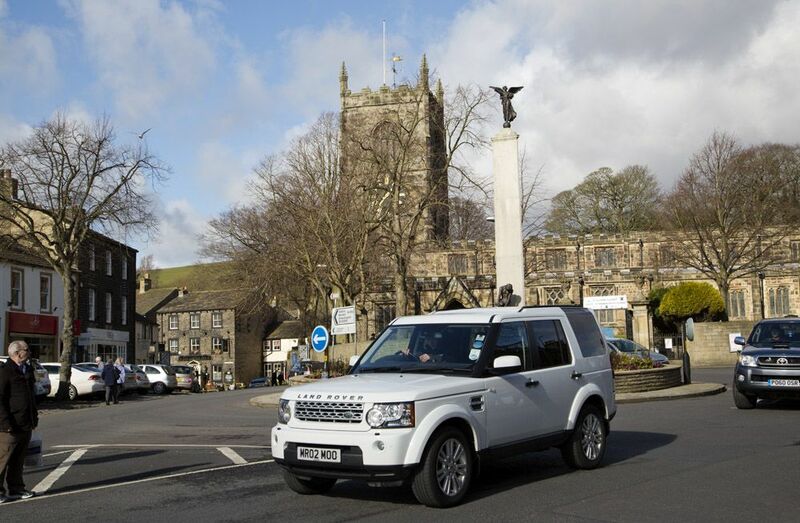 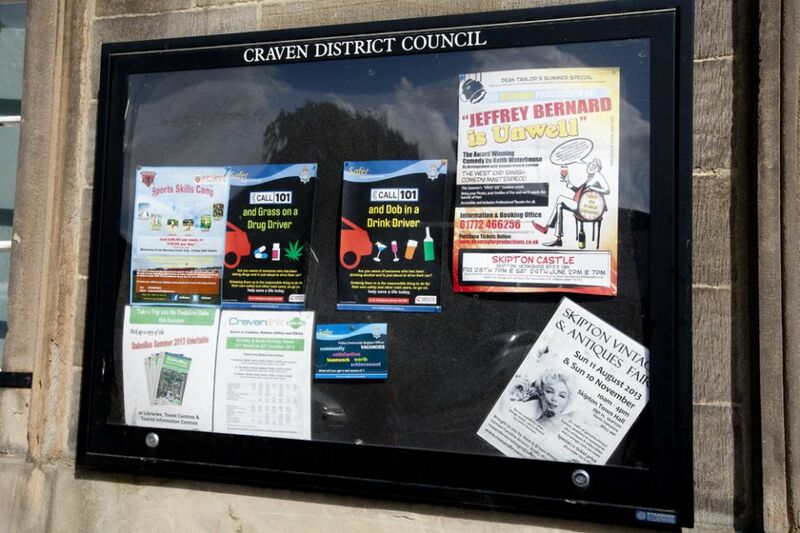 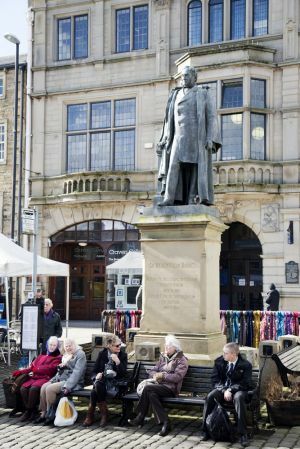 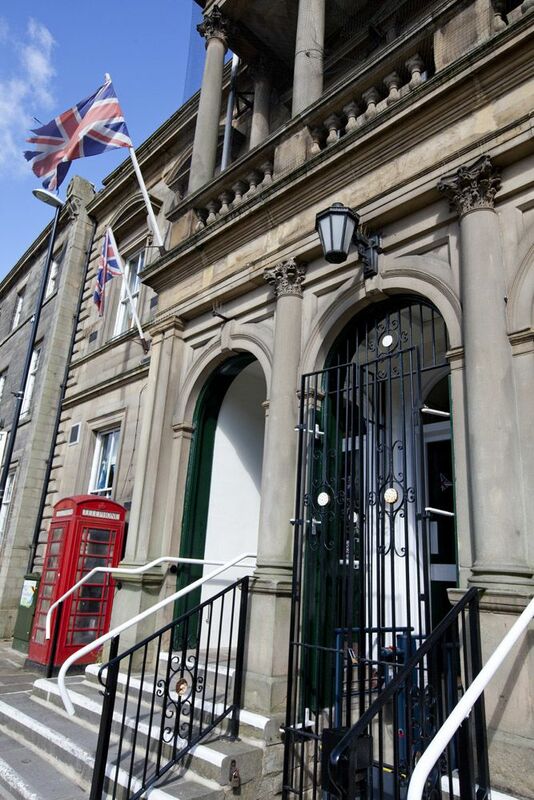 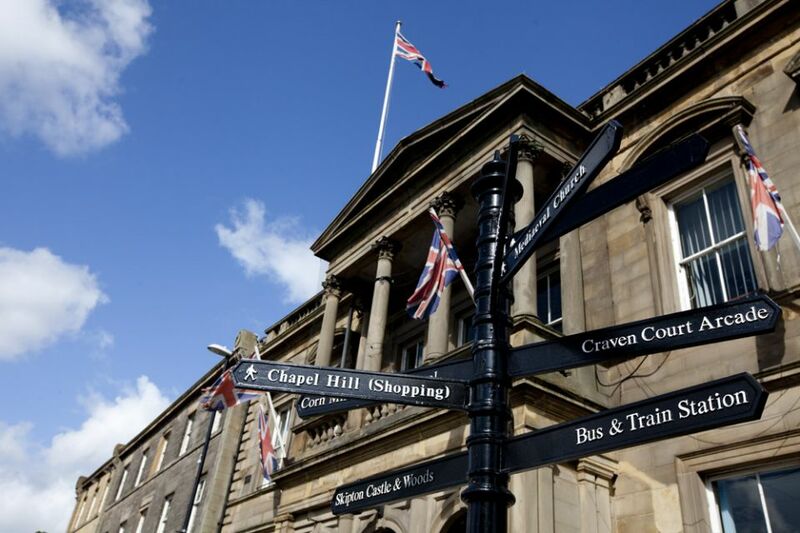 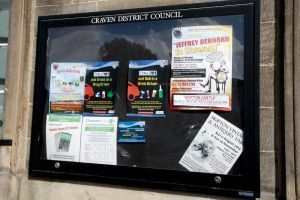 Since 1974, Skipton has been the seat of Craven District Council. 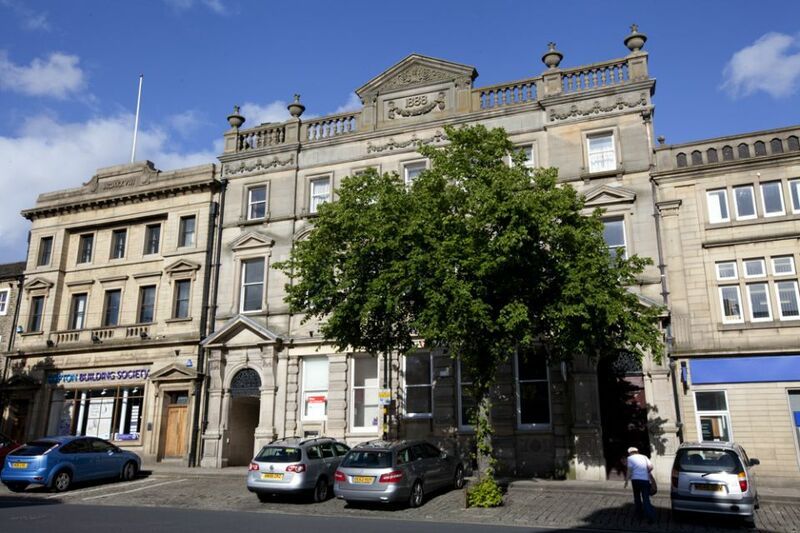 The Skipton Building Society was founded in the town.